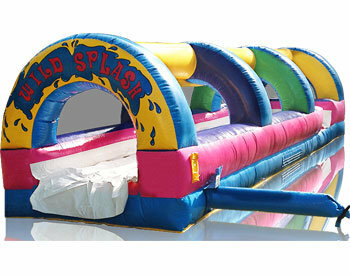 Cool off on a hot summer day with our Bouncy Slip & Slide! This unit measures in at 30' long and will keep the kids cool all day long! Get a running start and dive in! See who can make it all the way to the end while getting sprayed with cool water! Sure to be the talk of the party! 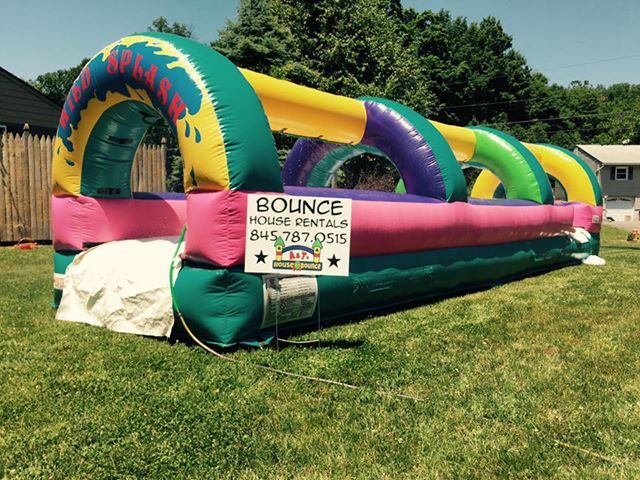 This slip and slide is perfect for young kids to young adults! We have even founc a few parents playing with the kids!